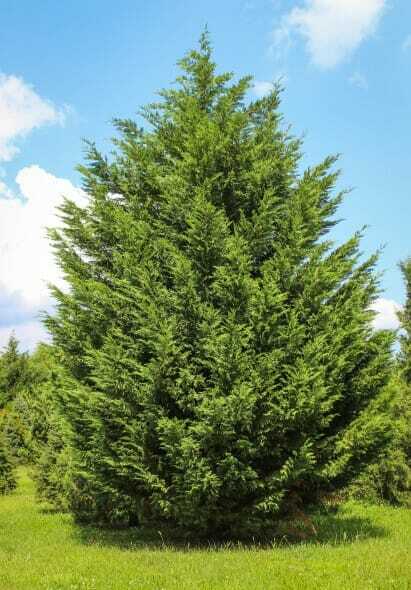 Columnar evergreen cypress than can grow very tall but maintains a very modest width. 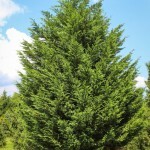 Makes a great screen or specimen tree, works well close to buildings. 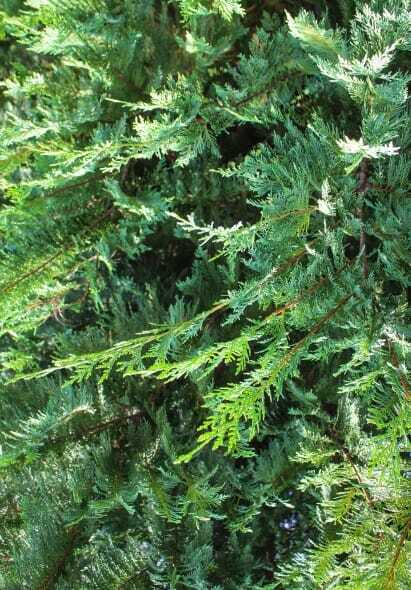 Tolerates a wide range of soils and is drought tolerant. 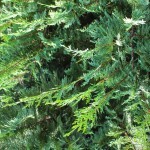 Fast growing, prefers full sun, tolerates partial shade.